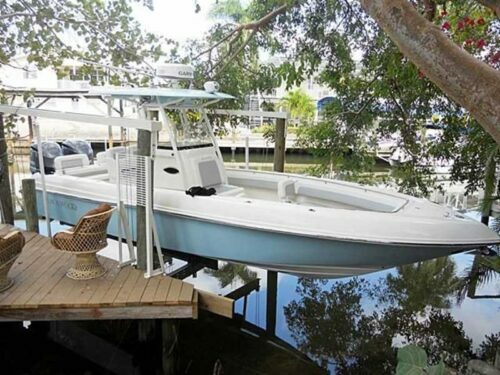 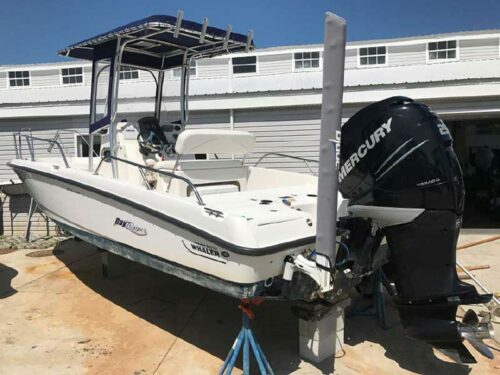 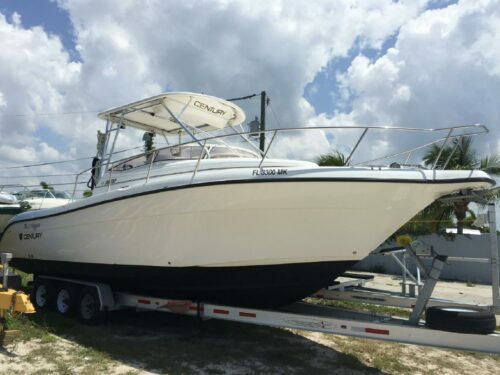 Used Boats for Sale Fort Myers Inventory – Two Used Boats for Sale Fort Myers locations. 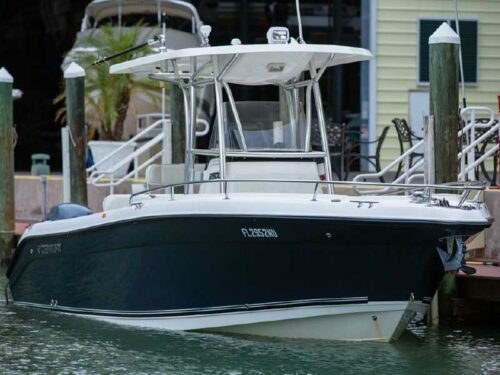 Schedule a Sea Trial Today. 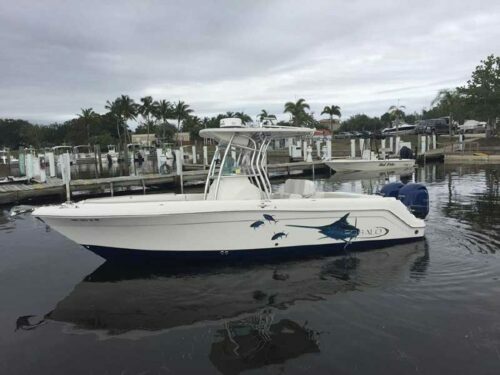 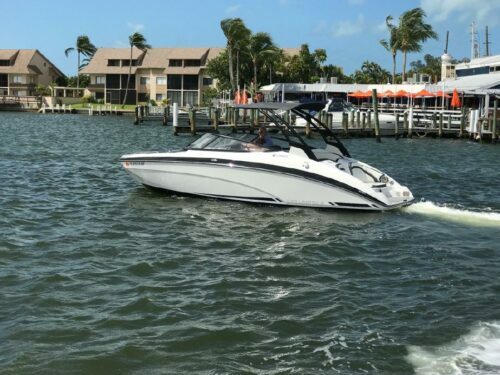 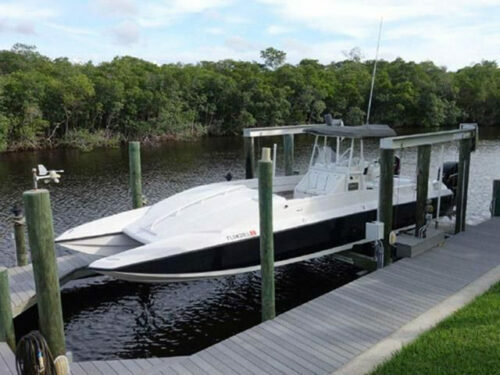 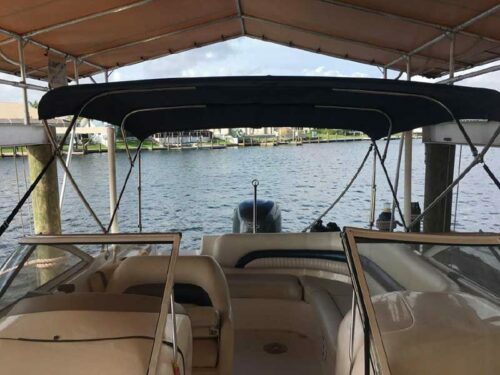 With two used boats for sale Fort Myers locations, Sanibel Yacht & Slip offers a large selection of quality inspected used boats for sale at reasonable prices. 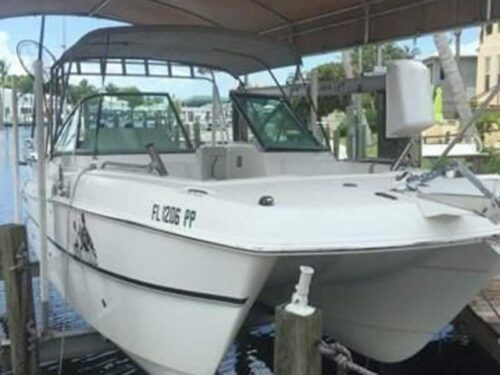 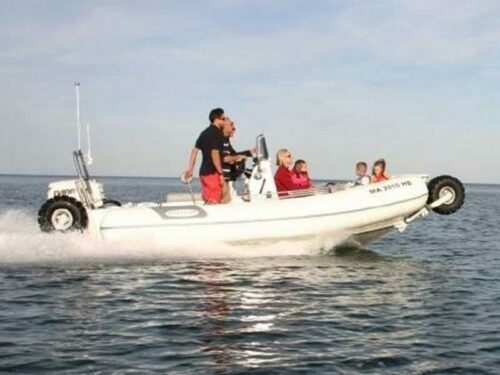 Our pre-owned boats can give you and your family many, many years of enjoyment out on the water. 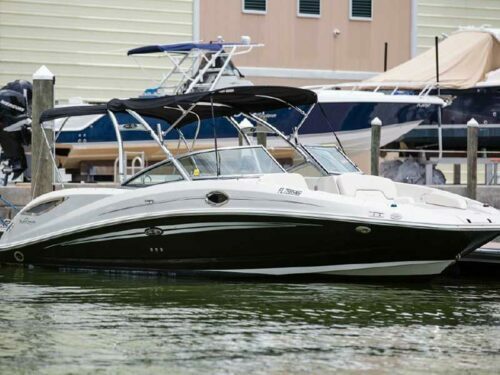 The boats we offer can help you ski, tube, cruise, fish and do anything else you’d like —almost as good as a new boat. 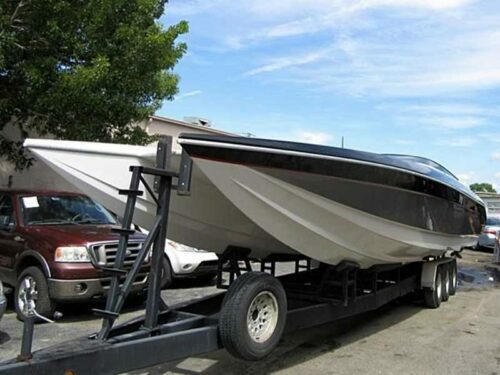 Plus, it will cost you less money, making it a wise investment.